This was written by Dr. med. Yannis Dionyssiotis and in the preface is stated that beyond nutrition and drugs, intervention with exercise is very important to prevent bone, reduce bone loss but especially to prevent falls and fractures with increasing age. 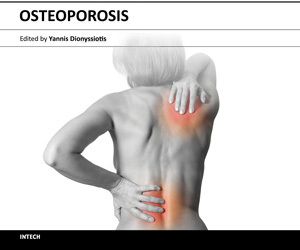 The description of the proper exercise in patients with osteopenia or osteoporosis is important to reinforce the muscular system and repair body deformations, without danger for patient’s fragile skeleton. Here is the link to Smashwords.com site for this book. It gives very good and simple photos of how to do the exercise and perform daily activities. Exercises included in this book are already known to the people, aiming at being useful to everyone, everywhere in the world.